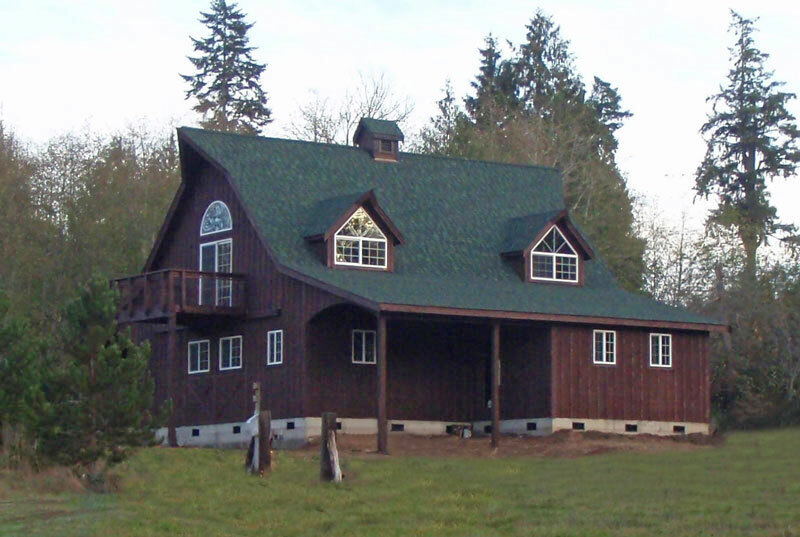 Any of our Barn Kits can be easily converted to inexpensive energy efficient Barn Homes. Choose any style and size. Floor plans can be designed to fit your need. Uncle Howard's Barn Kits are often used in Barn Home Conversions. Our drafting department will work with you to establish a floor plan that will suit your needs. 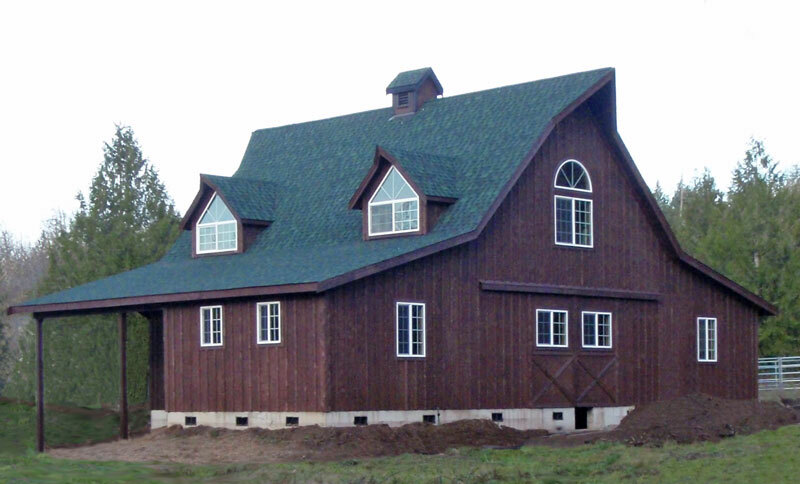 Make sure to browse our sample floor plans for Barn Homes. 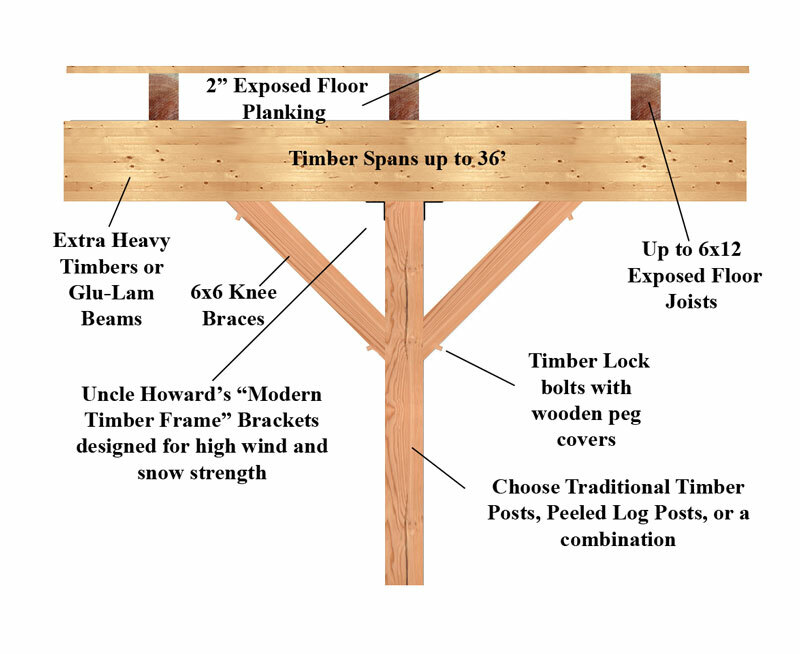 The Beauty of Timber Framing, the Strength of Tensile Steel! Free Custom Design. Move windows, doors, and floor plans. Open ceiling roof designs. Choose Gambrel, Gable, Steep Pitch, Raised Center, or Standard Style. Accessory options include Dormers, Cupolas, and Widow's Peaks.